reality. 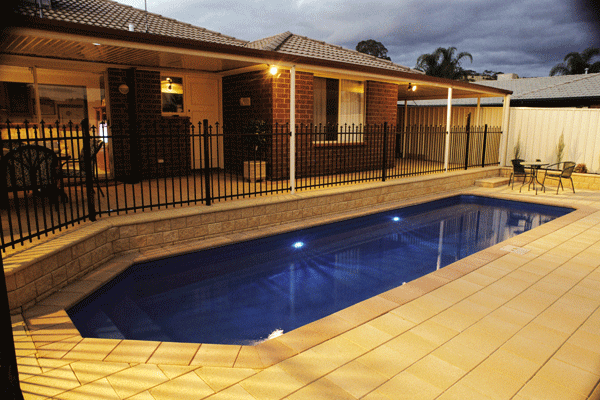 We are fully qualified, licensed and insured to do the job. 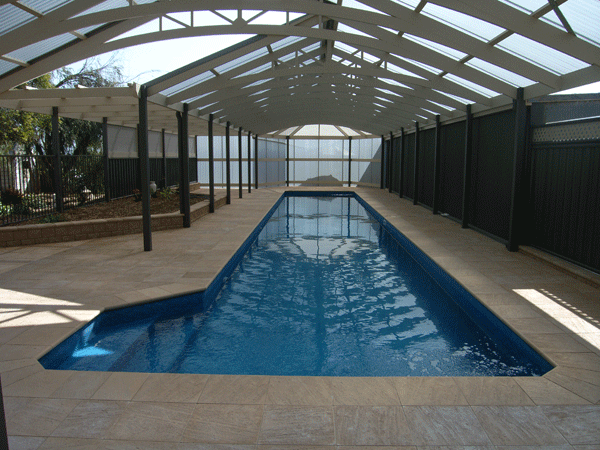 At Pleasure Pools you can feel assured we make your dreams a reality. 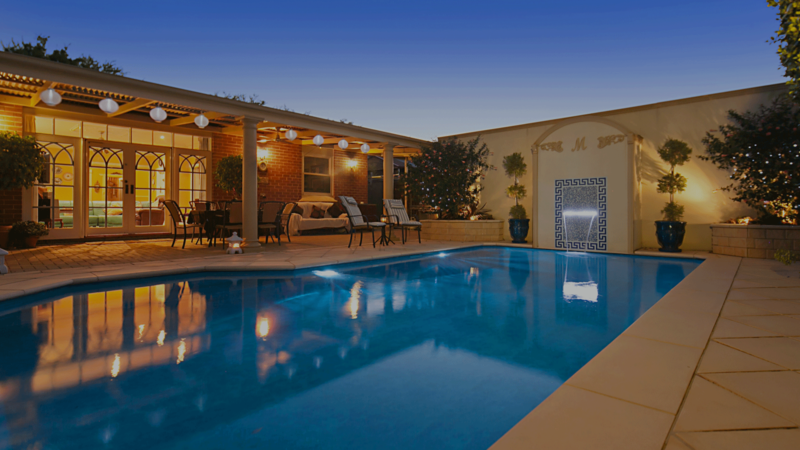 We are fully qualified, licensed and insured to do the job. 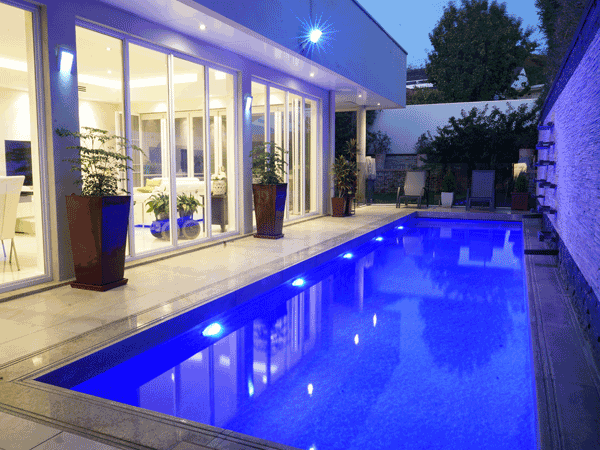 Pleasure Pools are recognised as having state and national award winning pools, and are fully supported members of Swimming Pool and Spa Association and the Master Builders Association. 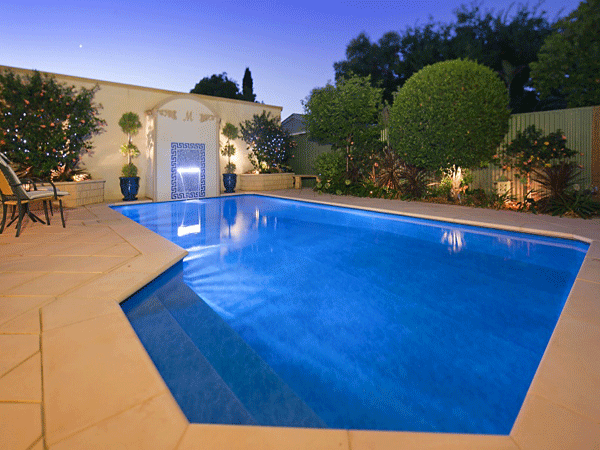 When it comes to choosing your Pleasure Pool we come out to your home and help you design a pool to suit your family and social needs, all at a budget to suit you. We can give you excellent advice, hints and tips to help you reach your desired size, shape, position and step entry to suit. At Pleasure Pools we take care of you. 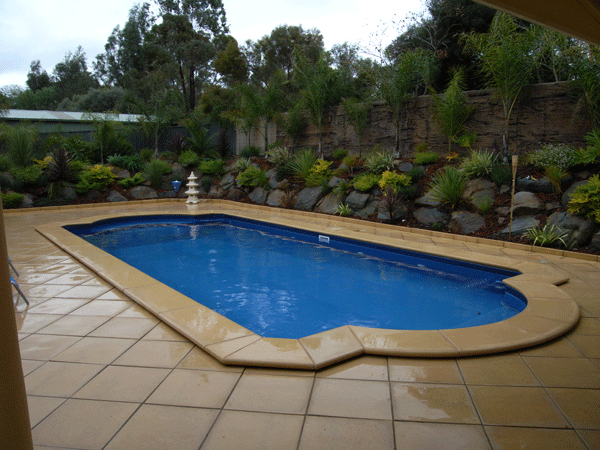 We organize Council approval and co-ordinate to every last detail of the installation including fencing, coping, paving, garden design, water features, spas and service. 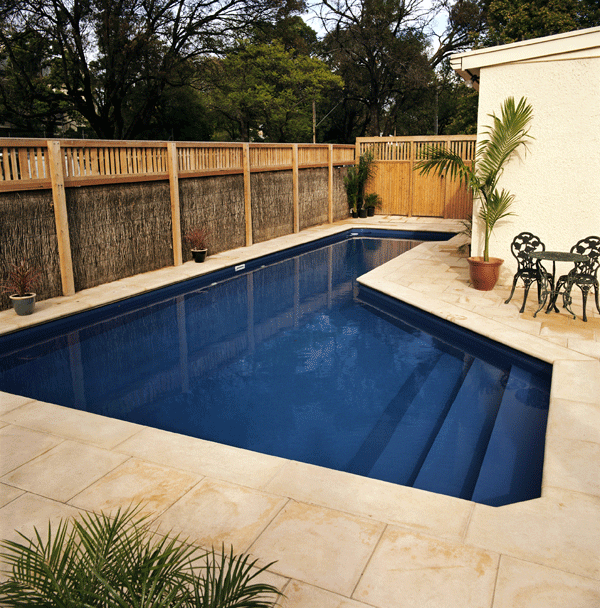 You can be swimming in your Pleasure Pool up to 5-10 days after we start installation. 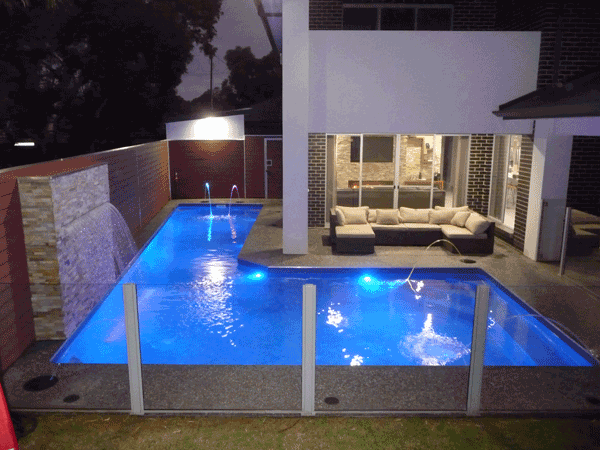 During the construction process Pleasure Pools has safety in mind and minimum interruption to your lifestyle. Thank you for our marvellous new pool. We are delighted with it’s finish and to be swimmining in it in only 5 days after you first arrived to start digging is sensational. 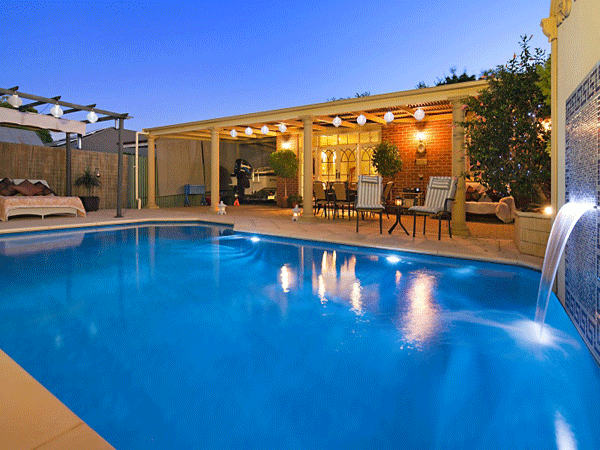 We are very much looking forward to a summer of barbeques and swimming around the pool.